Should cities invest in major infrastructure projects when basic urban needs are left unmet? The anniversary of the Ottoman conquest of Istanbul in 1453 is never a dull occasion in Turkey. This year, however, was different, as 1,453 yellow dump trucks were paraded down the newly paved runways of Istanbul’s third international airport. The spectacle, which was also an attempt at the Guinness world record for the longest truck parade, neatly matched the scale of the largest mega infrastructure project in the city. The third airport project, also known as the Istanbul Grand Airport (IGA), stretches over an area of 76 sq km into the northern flanks of the city. It will be one of the largest passenger airports in the world, with an expandable capacity up to 200m passengers a year. It is also one of the largest projects in Turkey, with a price tag of €10bn. Megaprojects are a trademark of the ruling Justice and Development Party (AKP), and Turkish President Recep Tayyip Erdogan. Erdogan came to power in 2002 following a financial crisis with promises to rebuild the country’s economy. The AKP aggressively opened up the economy to global financial markets in a bid to attract foreign direct investment (FDI). 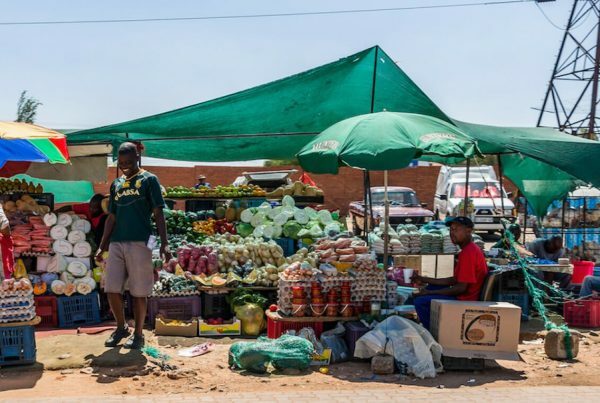 Over the past decade, state assets have been privatised, and the government has used urban and rural interventions as profitable outlets for capital surplus investment. However, with FDI drying up due to political instability, Turkish economic growth remains dependent upon the extraction and construction sectors. To stay profitable, these sectors target rural areas with thousands of dams, coal plants, and mine projects. Likewise, Turkey’s urban areas are being transformed by large investments, renewal projects, the creation of gated communities, and a boom in shopping malls. In short, under the AKP, capital has been generated and dispersed through megaprojects that have several ecological and human costs. Proponents of megaprojects see them as critical engines for the growth of Turkey’s construction-based economy. The construction of a megaproject has a direct impact on the economy. It benefits developers, accumulates capital on the ground, and creates jobs. For example, about 27,000 people work in jobs linked to the construction of the IGA. Public money in the form of revenue guarantees has also been transferred to the private sector for many of these projects. Moreover, megaprojects have an indirect trickle-down effect. In the immediate areas around megaprojects, numerous smaller scale urban developments are created due to changes in urban plans, and new legal frameworks designed to accelerate urban transformation processes. Due to the IGA’s location in a sensitive ecological reserve, the status of the land needed to be changed from public to private, which in turn will open new possibilities for property developers to construct new urban developments. As such, the IGA is like a Trojan horse entering an ecological reserve only to open up a wave of development. As symbols of status and power, megaprojects are used by the government to showcase Turkey’s modernisation. Istanbul, in particular, has overhauled its public image in an effort to make the city one of Europe’s most desirable destinations, as part of “the competing global cities” discourse. 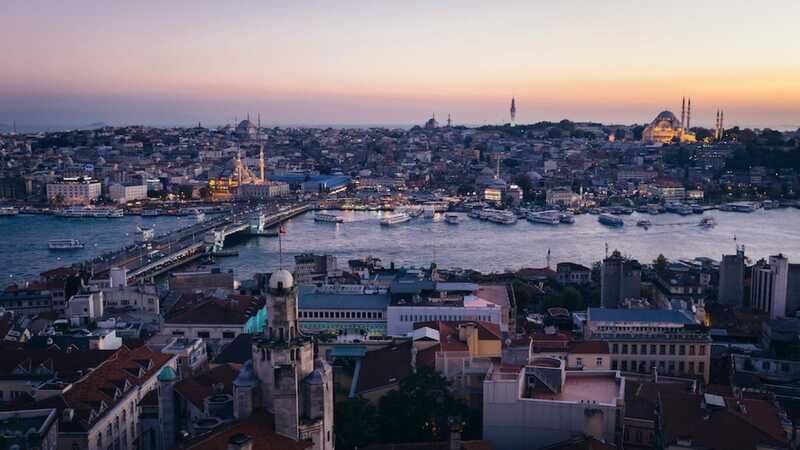 Turkish Airlines, from its home in Istanbul, has simultaneously emerged as an aviation heavyweight connecting fliers to more destinations than any other carrier. Megaprojects are also portrayed as a panacea for fixing long-lasting urban structural problems, such as the earthquake risk, unplanned growth, infrastructure, and transportation issues. 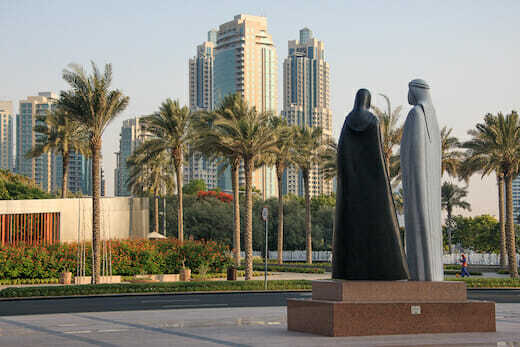 Megaprojects are also promoted by the government as instruments of law and order in the city. As public protests were banned in Taksim Square in 2013, two large gathering spaces were created along the Marmara Sea that could each accommodate more than 1m people. Restrictions were imposed at places of organic protest, such as Taksim Square, while new mega gathering places (which could be controlled more effectively) were created. Opponents of megaprojects argue they are ecologically unsustainable. 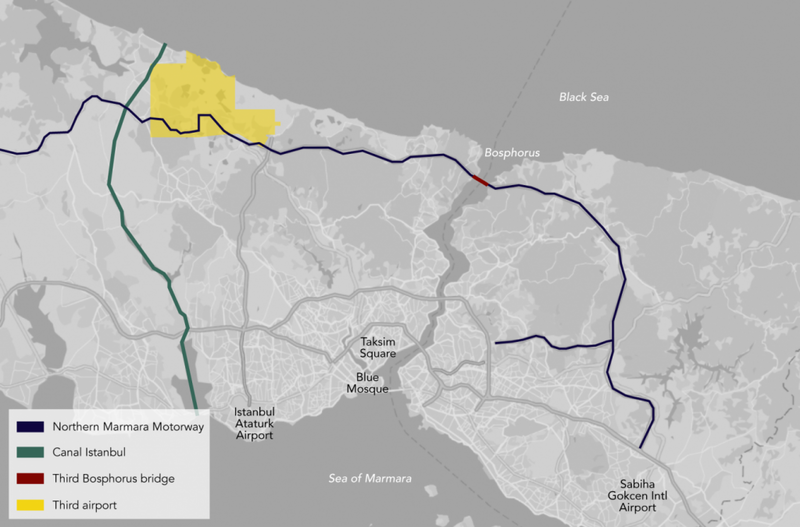 The construction of mega infrastructure projects, such as the new airport and a third bridge across the Bosphorus Strait, entails irreversible harm to Istanbul’s natural resources, including its water reservoirs, forests, and agricultural land. In some cases, megaprojects lack complete cost assessments, which has resulted in wasted public resources. A lack of transparency in decision-making processes raises concerns over corruption and irregularities. The dominant contemporary urbanisation model in Istanbul is focused on the production of class-specific and profit-seeking urban islands. These islands of housing, consumption, entertainment, and services are connected with mega transport infrastructure. These projects, as opponents argue, contribute to Istanbul’s urban fragmentation and disintegrate its social fabric. 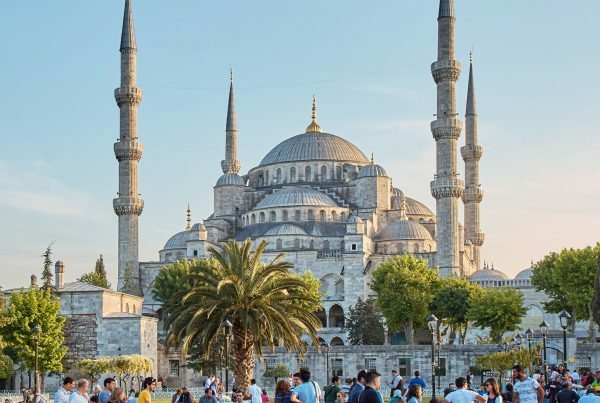 In the making of a global city with emblematic projects such as “the world’s largest airport”, Istanbul is at risk of transforming from an organically vibrant city into a poorly executed copy of Dubai. With close to 15m people living in Istanbul, opponents of large-scale projects argue the needs of the residents are overlooked. They see megaprojects as manifestations of top-down, anti-democratic governance. Urban density in the centre of the city and expansion at the periphery into ecological reserves are understood to entrench existing urban problems, not fix them. In addition to the third bridge over the Bosphorus that was completed in 2016, there are plans to create a new canal next to the waterway for use by commercial ships. The canal – 44-km long, 200 metres wide, and 25 metres deep – would connect the Black Sea with the Sea of Marmara. Known as Canal Istanbul, this is part of the New Istanbul Project. When complete, the New Istanbul Project will include the creation of a new city covering 245 sq km. While the pace of urbanisation might appear extreme, Istanbul has expanded without sensible urban planning since the 1950s. In 2009, the Istanbul Metropolitan Municipality approved an urban master plan, known as the “constitution of Istanbul“, based on extensive studies determining the urban challenges facing Istanbul. Among the key findings of the plan was that the city should develop along the Marmara Sea coast instead of the Black Sea coast, which is home to forests, water resources, and fertile agricultural land. In fact, the constitution of Istanbul declared the northern areas of the city a forbidden zone for urban expansion. Interestingly, the urban masterplan called for the creation of a third airport but noted it should be located along the Marmara Sea coast instead of its present location. Erdogan refuted the findings and pushed ahead with megaprojects in the northern parts of the city, including IGA and the new bridge across the Bosphorus at the mouth of the Black Sea. The 1,453 trucks parading on the runways of the new airport represent only a fraction of the machinery needed to transform the forests of northern Istanbul into one of the world’s largest aviation hubs. Before the airport, 72% of the site was forest, 8% was lake, and 6% was agricultural land. Moreover, Turkey has the highest number of fatal occupational accidents in Europe, with at least 1,924 workers killed in 2016, of which 426 people lost their lives on construction sites such as the IGA. As the country tries to make Guinness history, dump trucks have become a public hazard on city streets. Hurriyet, a daily newspaper, dubbed the problem “Dump Truck Terror” as at least 24 people have been killed by these trucks in Istanbul over the past year. Istanbul’s aggressive attempt to transform itself through megaprojects offers critical lessons for emerging cities around the world. City planners, academics, intellectuals, and residents should not be ignored in favour of short- and medium-term economic growth. Neither should the long-term viability of urban masterplans focus on the bottom line of construction companies or savvy politicians if the actual needs of the city are going to be met. Accumulating and distributing capital through megaprojects while consolidating political power comes with a heavy ecological and human cost in urban environments. Are megaprojects good for Istanbul? It depends on who you ask. For investors, large-scale infrastructure projects are dependable sources of profit. For residents, however, daily concerns such as clean water, functioning sewage systems, security of tenure, better public transportation, and earthquake preparedness are challenges requiring immediate attention. While the city could benefit from a new airport, there are more pressing issues impacting residents every day. Consequently, the opportunity costs of the new airport and other megaprojects outweigh their benefits in a city facing myriad urban problems. Yasar Adnan Adanali is an Istanbul-based urbanist, researcher, and lecturer. He is the co-founder and director of Center for Spatial Justice Beyond Istanbul.